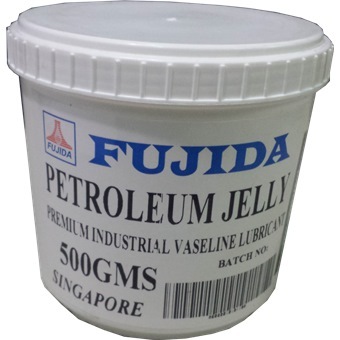 FUJIDA PETROLEUM JELLY is a highly refined translucent petroleum jelly. It is wholly or nearly tasteless and odorless. It exhibits high color stability and does not sweat or separate. It is readily miscible with other petroleum products, natural fats and oil. 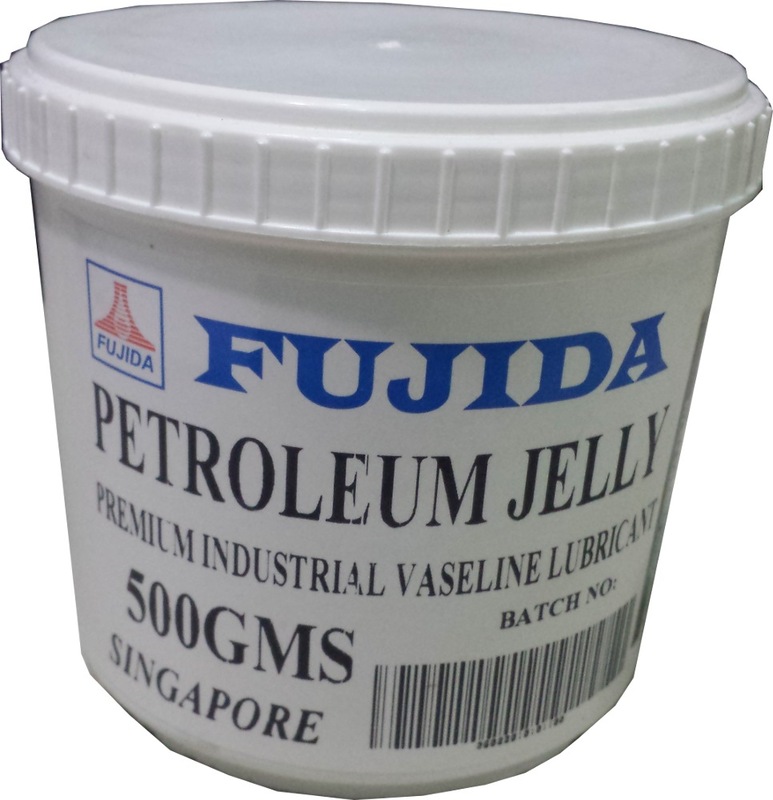 It protects machinery parts from corrosion.